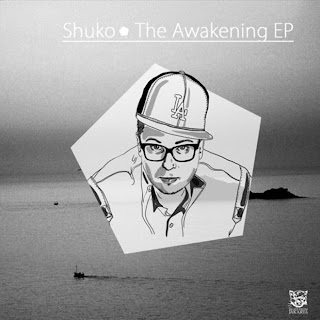 Hip hop producer Shuko released a newer version of his latest album Sleepless and it featured this track called "Be Yourself" featuring the always dope emcee, Blu. The positive and upbeat vibes of the production, plus the flawless flow and uplifting lyrics together form one good jam. Although I like the work that Blu does and the beats he is typically on, I'd like to hear him on more production like this one from Shuko. Stream below.